The C-130A Hercules, currently on display at the Museum of Aviation, first took flight in 1958, and flew throughout South Vietnam and other parts of Southeast Asia support the war effort in Vietnam. After the war, the aircraft spent the rest of its service life serving with Air Force Reserve units supporting airlift missions from late 1969 to mid-1987. It&apos;s called the Museum of Aviation its home since November 1987. Built to fly 345 miles per hour while carrying a payload of up to 35,000 pounds, the C-130 Hercules was perfect for the job. The four-engined turboprop air lifters were used for everything from assault, reconnaissance, and medevac missions during wartime to humanitarian supply drops and hurricane victim evacuations. No wonder this workhorse for the Air Force has structurally stayed true to form over the last 60 years of production. 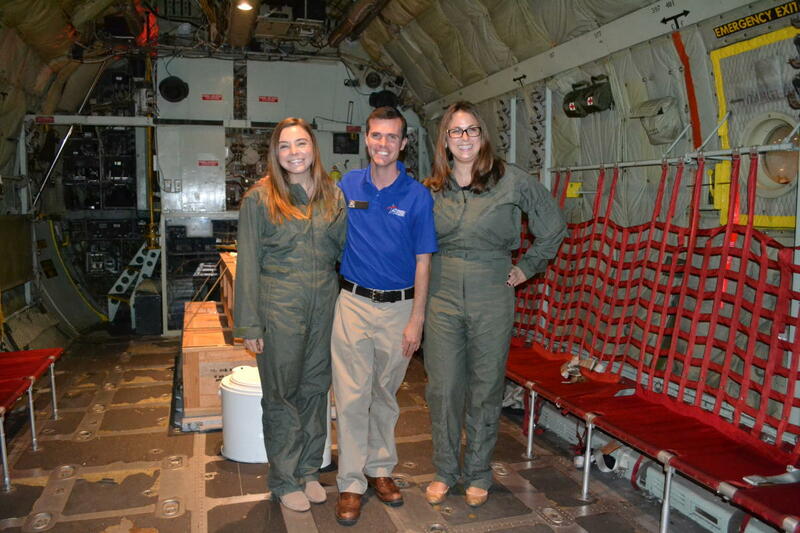 As Candi, our group’s friendly and engaging museum tour guide, tells the aircraft’s fascinating history, it occurs to me that maybe right now, even as she’s speaking, a similar C-130 is flying over Iraq or Afghanistan preparing to parachute food and medical supplies to the soldiers and citizens stationed below. It’s such a goose-bumpy thought, I wave a little salute to the American flag raised on a floor stand just outside the plane’s exit before I know what I’m doing. Museum of Aviation tour guide, Candi, in front of Curtiss P-40N "Warhawk"
It’s not the last time I will feel this same sense of patriotism and awe before completing the over 2-hour tour of the museum. I could have spent the entire day at the second largest museum in the Air Force, despite the fact that I’m really not a fan of flying. In fact, I’m so much not a fan of flying that just a few years ago; I opted to travel by train rather than plane from Alabama to upstate New York to interview for an editor’s job at Vassar College. Took almost two days, but I didn’t care. Planes and I just don’t geehaw. Though she doesn’t yet know it, the poor unsuspecting colleague walking beside me will find that fact out “the Old Yeller hard way” by the end of the tour. 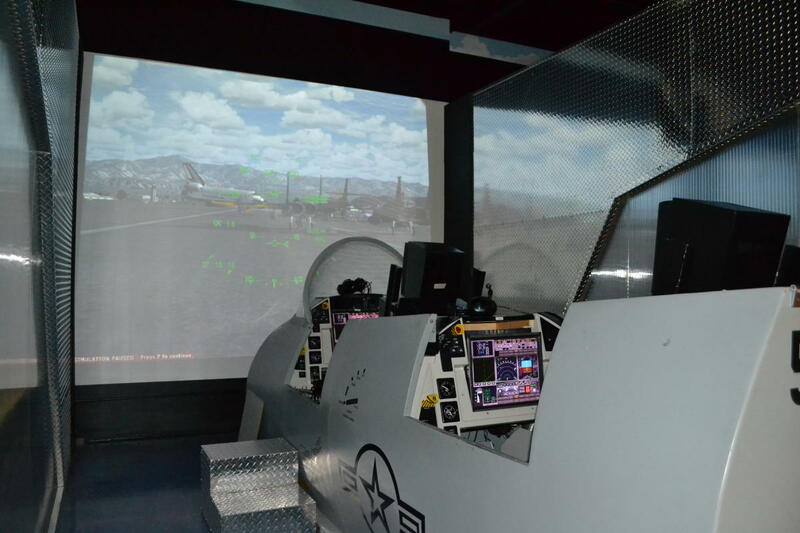 That’s when I will crash the flight-simulated “plane” we’re both seated in about 14 times, sending us both to our fiery mock deaths in Sydney, Australia, Manhattan, and the Atlantic Ocean. All while our museum flight instructor pipes in the Top Gun theme song Danger Zone by Kenny Loggins through our headsets (which was awesome). But between that hopeful beginning and the inevitable sad end of our tour, I will see more than military aircraft – though there are plenty from every conceivable era on exhibit. Beyond the wings and engines and war stories, there is incredible history on display at the museum. 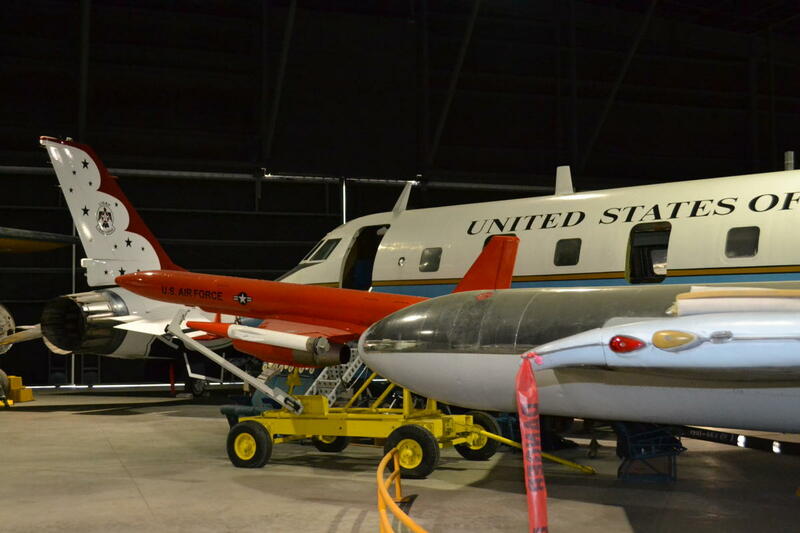 The museum has a piece of presidential history on display in Hangar 3. The Lockheed VC-140B JetStar was used by Vice President and then President Lyndon B. Johnson for shorter trips throughout the U.S. while in office. 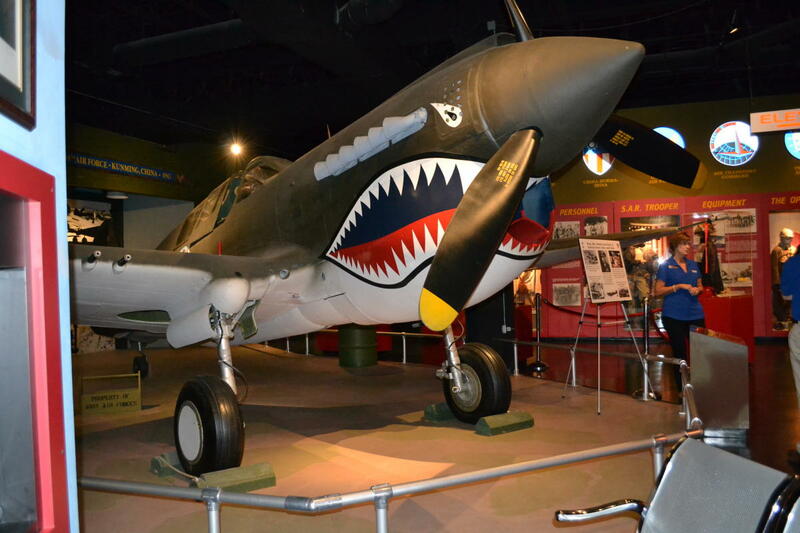 The Museum of Aviation also has an insightful exhibit about the Tuskegee Airmen, that details how they were tested and what they endured to serve our country. If you can believe it, I even learned a little bit about my own ancestry. 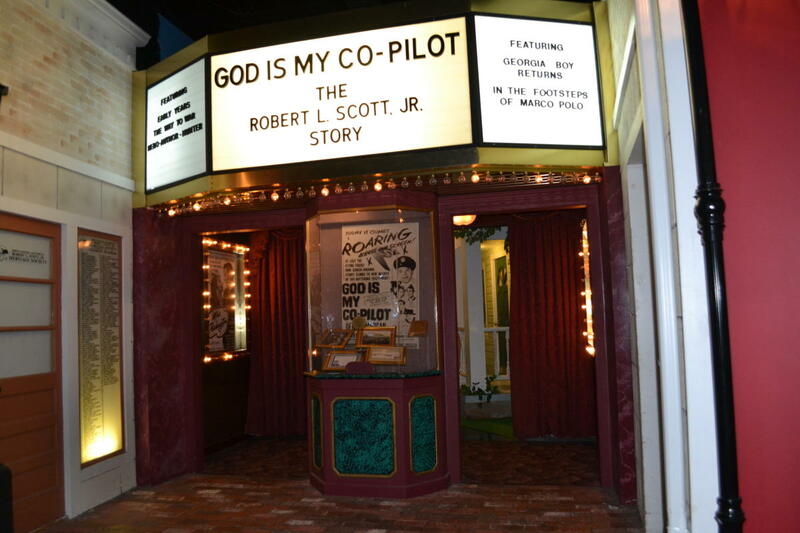 I was raised my whole life hearing from my grandfather and other relatives about our “amazing” cousin, the author of God is My Co-Pilot and a multitude of other books. I had no clue until the museum tour that Brigadier General Robert Scott was a celebrated war hero and such an all-around adventurer. Didn’t even know he was from Macon, the hometown I’ve felt so inexplicably drawn to ever since I moved here in 2013. 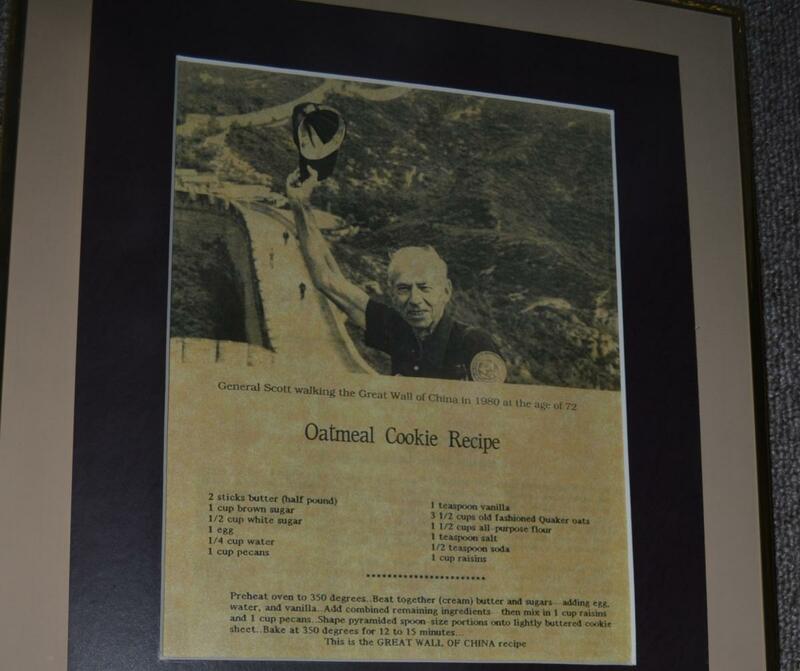 It was thrilling to learn I carry at least a little of the same DNA as the man who walked the Wall of China in 93 days (in his 70s, I might add), using the 1,200 oatmeal cookies he’d baked beforehand for food and trading for other supplies along the way. And all just to say he did it. I am indebted to the museum for showing me undisputed evidence of the kind of stuff I’m (literally) made of. 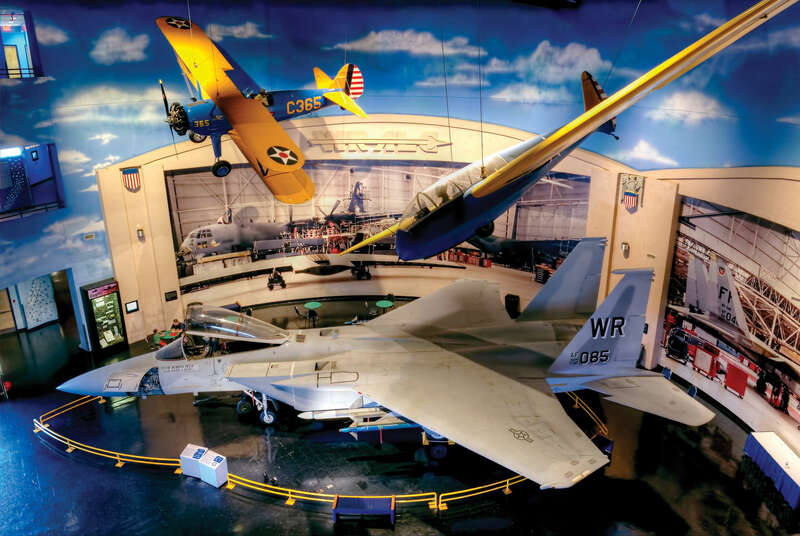 That’s the kind of flight everyone should take – and maybe the one that awaits you too at the Museum of Aviation.